1. 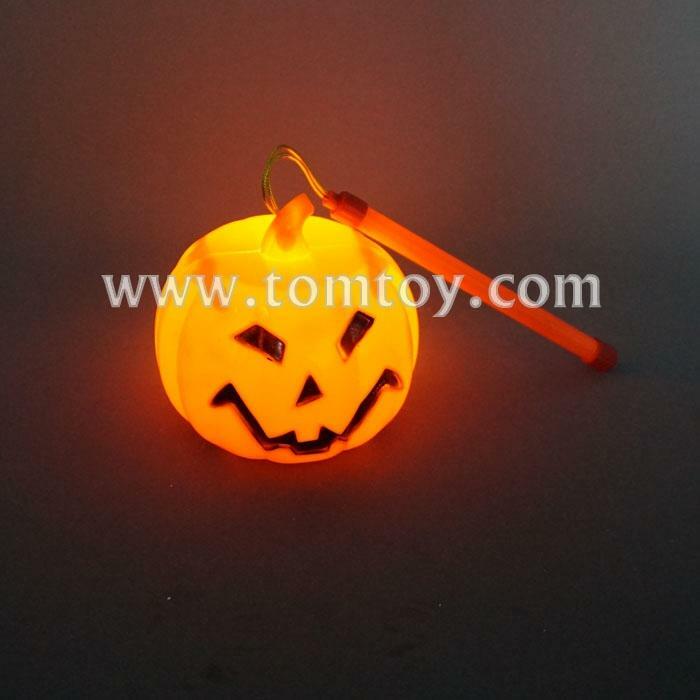 Halloween LED light up trick or treat pumpkin lantern for boys and girls. 2. Scary red light and spooky laughter make the atmosphere more exciting. 3. Great choice for Halloween, trick or treat candy bucket, role play and parties.